Lumina Daphine is an outstanding model of functionality. A modern design icon, the Lumina Daphine classic floor lamp has received acclaim and has maintained its popularity for decades since its debut in 1977. 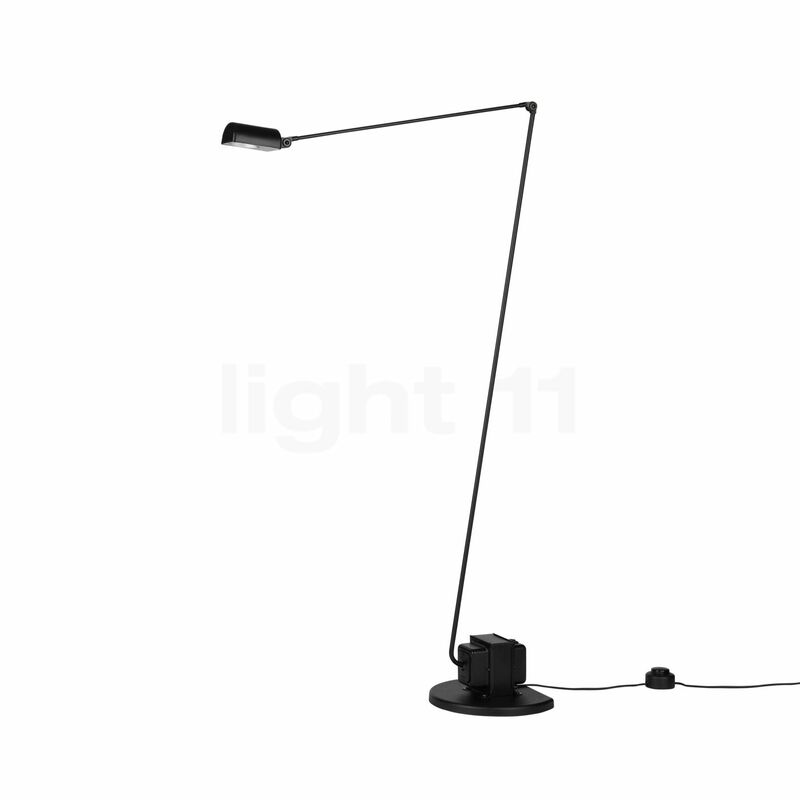 The Lumina Daphine floor lamp is operated using a low-voltage halogen lamp with a GY6.35 base. The particular thing about the design of the Daphine are its slim arms that do not require any cables. 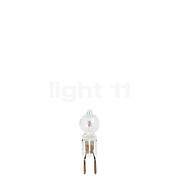 In order ensure optimum cooling, ventilation slots are located on the top side of the light head. Style and function blend together harmoniously in the Lumina Daphine classic floor lamp. An attempt to reduce the fixture to its basic and most rational elements, the beauty and style reside in the fine details that make the Lumina Daphine unique. Delicate in appearance, this floor lamp features two joints that allow the user to position the lamp easily wherever it is needed. The reflector can also move, ensuring that the light is directed optimally no matter the task. The Lumina Daphine can be adjusted from a height of 101 cm up to 146 cm. The versatile nature of the Lumina Daphine makes it an adaptable piece that suits many different environments. 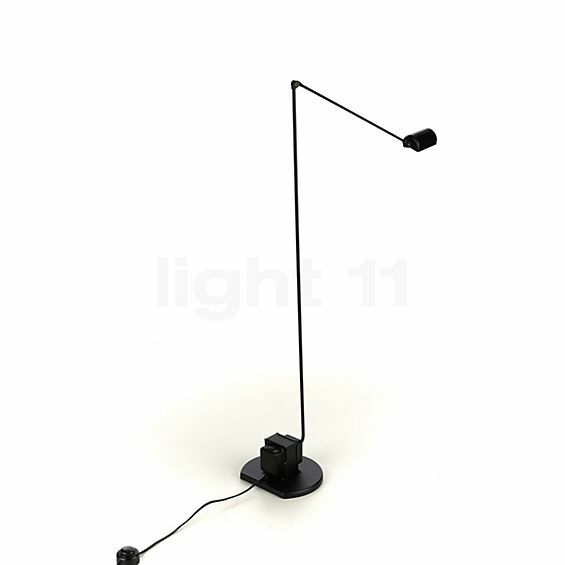 In the living room, this Lumina floor light serves as an outstanding reading light when placed near the sofa or chair. It is also a perfect choice near the bed, where it provides both direct light and accent lighting. When the reflector is pointed towards the ceiling, the Lumina Daphine can also give indirect lighting that reflects warmly throughout spaces such as living rooms. An icon of modern style, the Lumina Daphine Terra was created by star designer Tomasso Cimini in 1977. The miminal and sleek styling continues to draw acclaim even today from aesthetes and critics. Fortæl andre kunder om os og om dine erfaringer med Daphine Terra Classic !